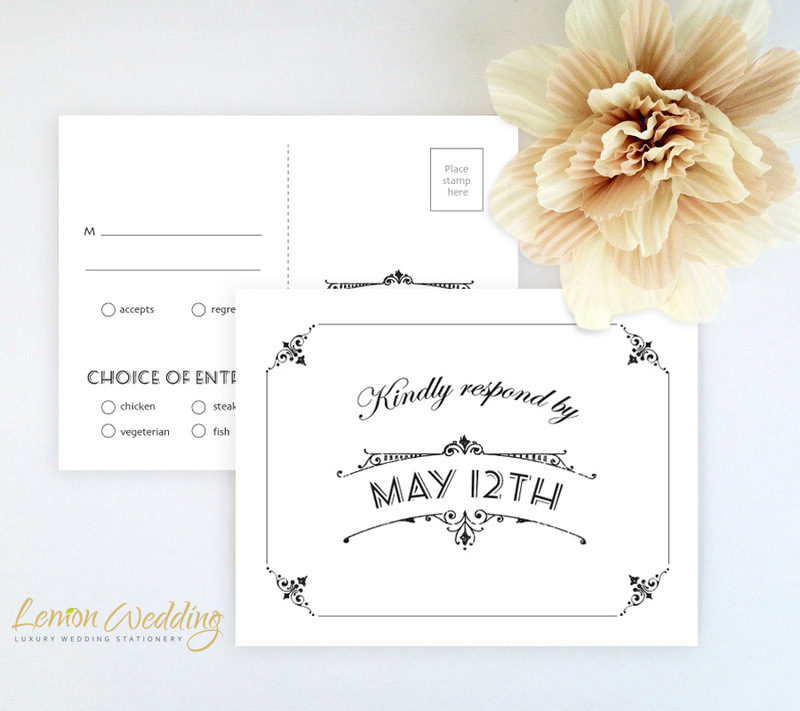 Get ready to enjoy the happiest day of your life with your love ones! 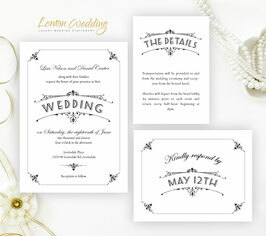 Send out our Simple Wedding Invitations sets. 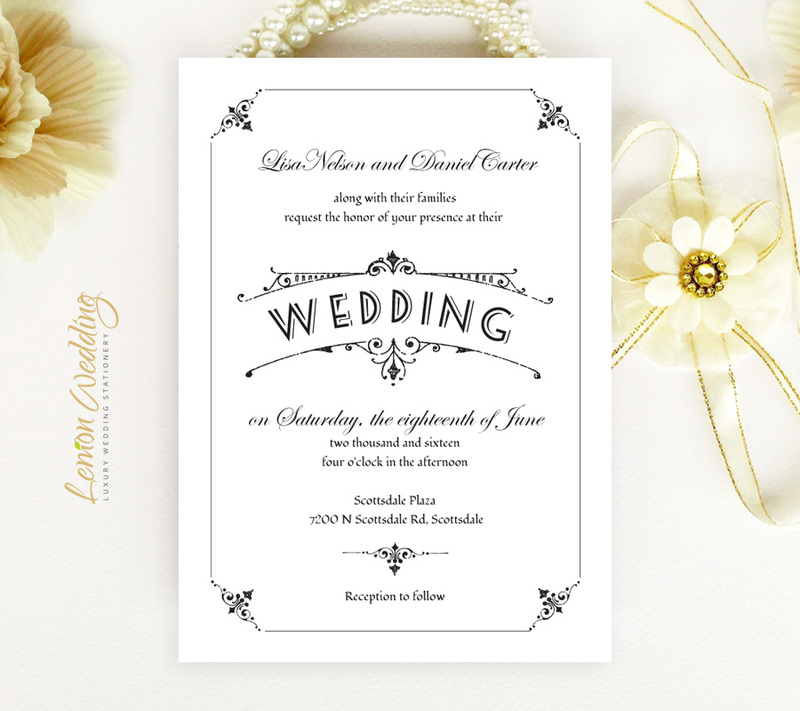 Inform guests of the details surrounding your upcoming nuptial with our Simple Wedding Invitation. 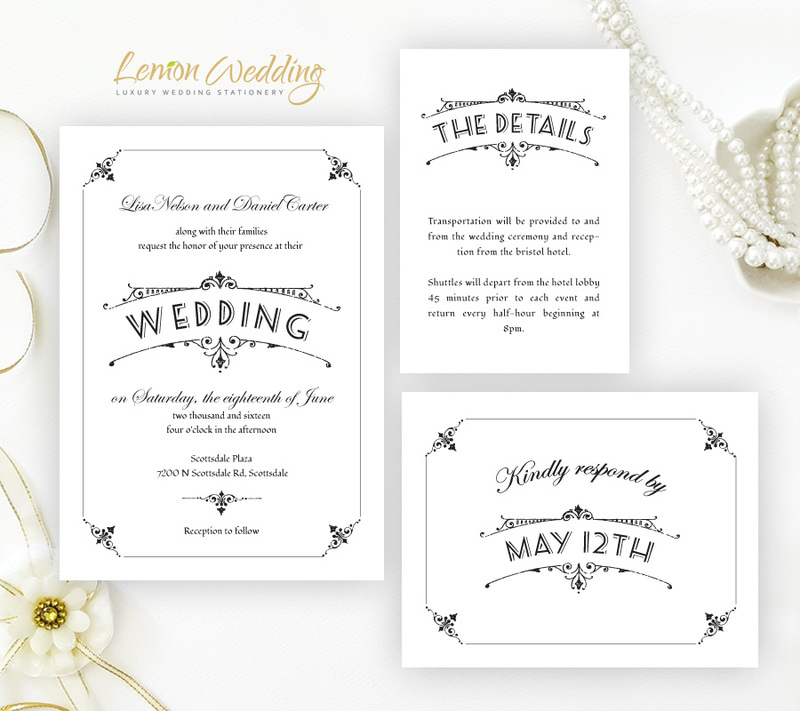 Our timeless set invites feature an ornate design and include R.S.V.P cards, wedding invites and extra detail cards printed on premium cardstock.